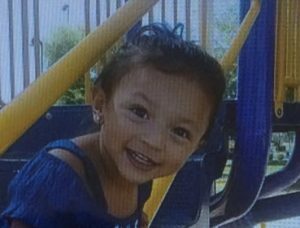 UPDATE: Khaleesi Morales has been found safe and police have taken Luis Morales into custody. Read below for the original story. 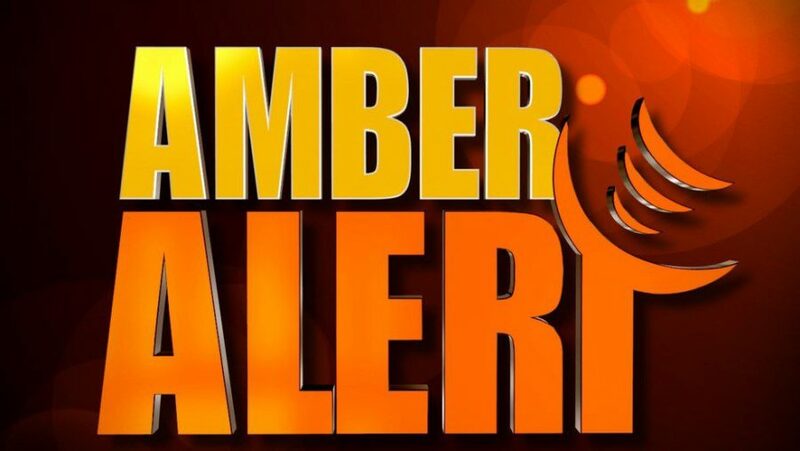 PEORIA, Ariz.–Authorities are searching for a one-year-old girl after police say the father assaulted the mother and brother at a home in Peoria. Khaleesi Morales is described as a hispanic female with brown hair and brown eyes. She is around 2’6″ and weighs 30 pounds. She was last seen wearing a pink long sleeved shirt, pink shorts with ruffles, and possibly pull-ups. 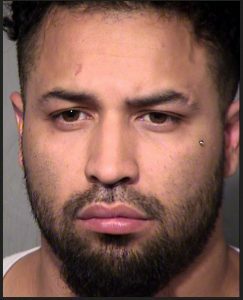 Peoria Police state Morales’ father, Luis Jesus Morales, allegedly broke into a home in the 20000 block of North Lake Pleasant Road around 6 a.m. this morning. He reportedly opened a window, broke the scree out, stepped on his minor son’s hand and than assaulted the children’s mother before fleeing the scene with his baby daughter. Morales is reportedly driving the victim’s 2016 Toyota Camry. It is grey/silver with Arizona license #CBS3780. If seen, contact 911 immediately.